You can find the list of #StrongCities below. Click on the cities in blue to go to their city profile page. 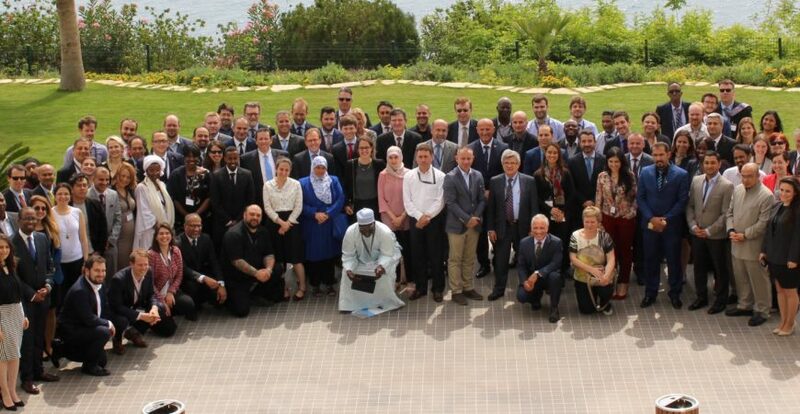 The SCN city profiles provide an overview of the core challenges and approaches in several SCN member cities with regard to violent extremism and polarisation.